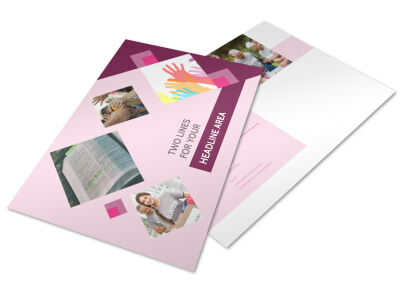 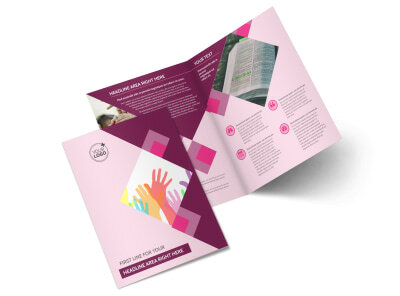 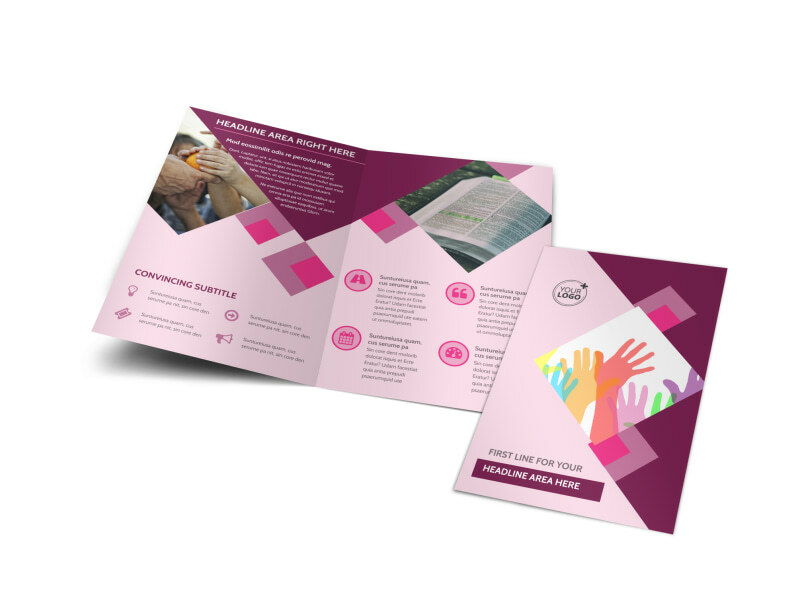 Customize our Church Fundraiser Brochure Template and more! 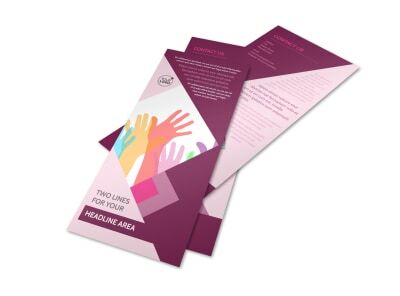 Give would-be patrons and donors an informative call-to-action with church fundraiser brochures customized with your fundraiser's details. 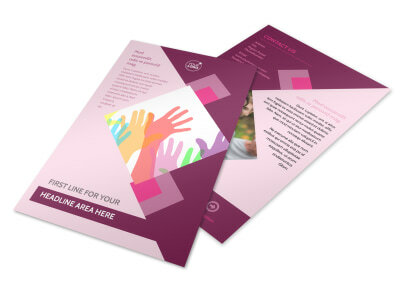 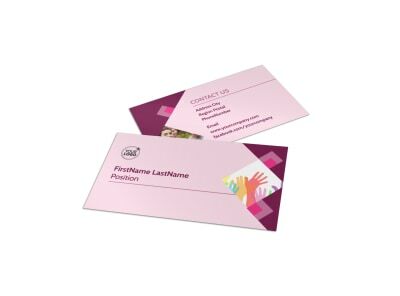 Use our online editor to customize any of our beautiful templates. 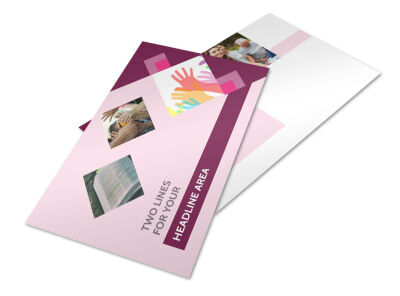 Add photos of a special project, custom text detailing a renovation or special project, and other information to make recipients loosen their purse strings or offer to volunteer. 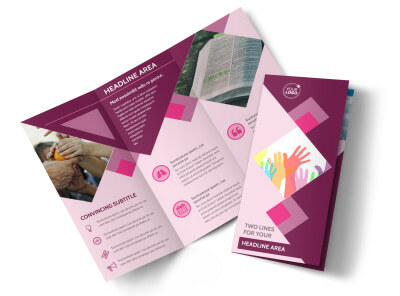 Let us print your brochures for you using high-quality materials, or opt for in-house printing to get them in hand faster.